As for example, this is a kolshi. A futo kolshi. 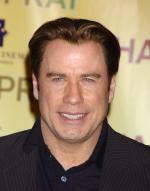 John Travolta, stop touching people!